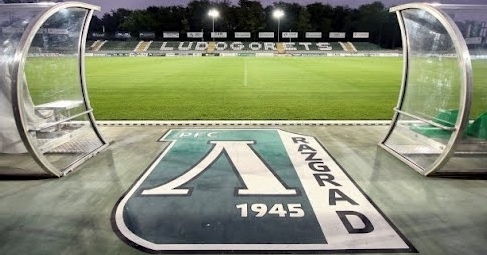 Ludogorets Razgrad PFC mostly called as Ludogorets Razgrad, or in short, Ludogorets is a Bulgarian FC established in Razgrad in the year of 1945. This club is the 3rd club of Bulgarian, and their home stadium is the Ludogorets Arena. The Eagles are the clubs’ nickname, and their league is Bulgarian First League. The club won several cups; they won Bulgarian A Group 5 times, Bulgarian B Group 1 time, and two times The Bulgarian Cup and the Bulgarian Super Cup. 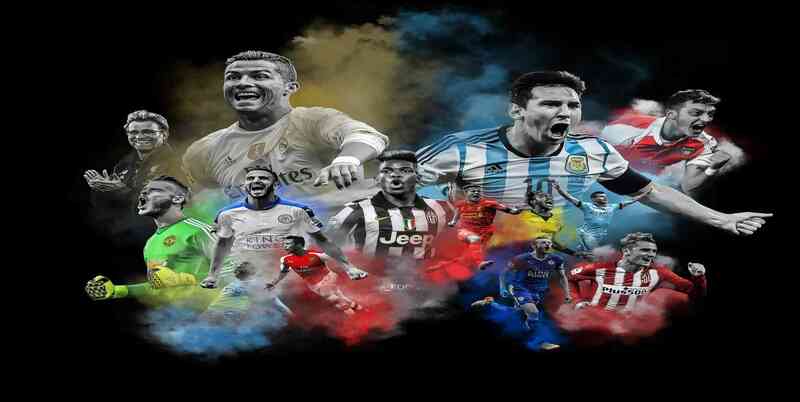 The club also won UEFA Europa League 1 time and UEFA Champions League 2 times.